Soulja Boy to perform on “The Monique Show” tonight! 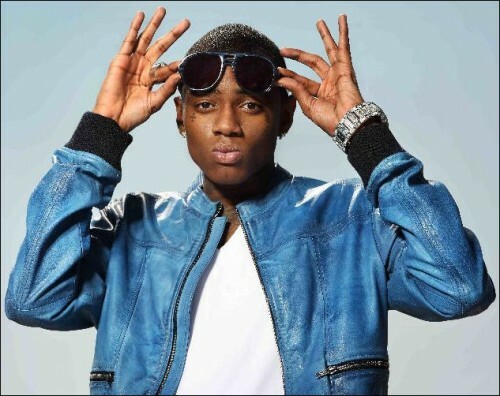 Tune in to see Soulja Boy perform his hit song Pretty Boy Swag on The Monique Show tonight! His third studio album DeAndre’s Way will be out in stores on November 30, 2010. Check your local listings to catch the performance!